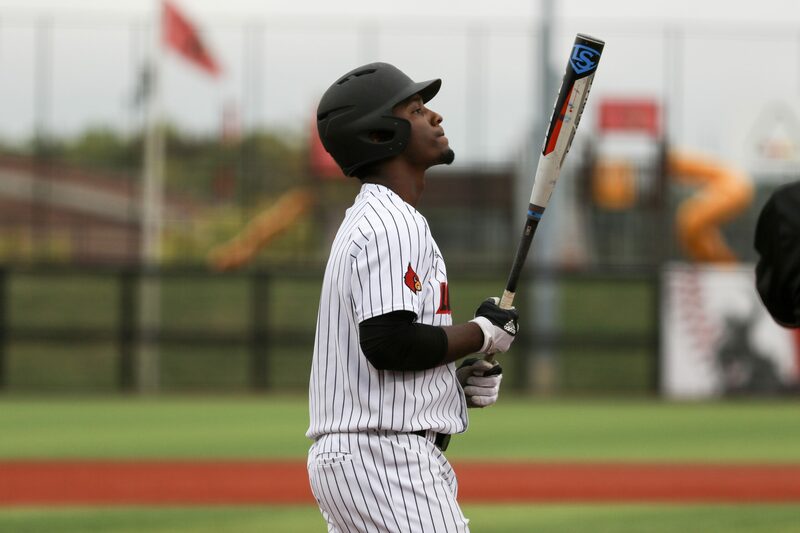 For the third straight season, Louisville baseball has players chosen in the first two rounds of the MLB draft. Junior Josh Stowers was selected in round two on Monday evening. Juniors Adam Wolf and Devin Mann were selected in round five the next day. Stowers was taken in the second round by the Seattle Mariners. This marked him the 54th player overall to be chosen in the draft, showing how his talent has caught the eye of scouts. A “five tool player”, the Illinois native has exemplary speed, throwing, fielding, hitting and hitting for power. This past season, Stowers batted .336 with nine home runs, 60 RBIs and 36 stolen bases. He also reached base safely for 47 consecutive games, the longest streak for the Cardinals since 2000. Wolf was taken in the fifth round by the Detroit Tigers at 135th overall. As an All-American this past season, the left-handed pitcher threw a 8-2 record, 2.63 ERA and 109 strikeouts. The Ohio native became the go-to pitcher in the rotation during 2018, along with only recording two losses during his career as a Cardinal. Mann was taken in the fifth round by the Los Angeles Dodgers. This placed the second baseman at 164th overall in the draft. The Indiana native recorded a .303 batting average in 2018 with seven home runs, 17 doubles, 53 RBIs, 59 walks and 15 stolen bases. The 2018 MLB draft concludes on Wednesday, June 6 with rounds 11-40.